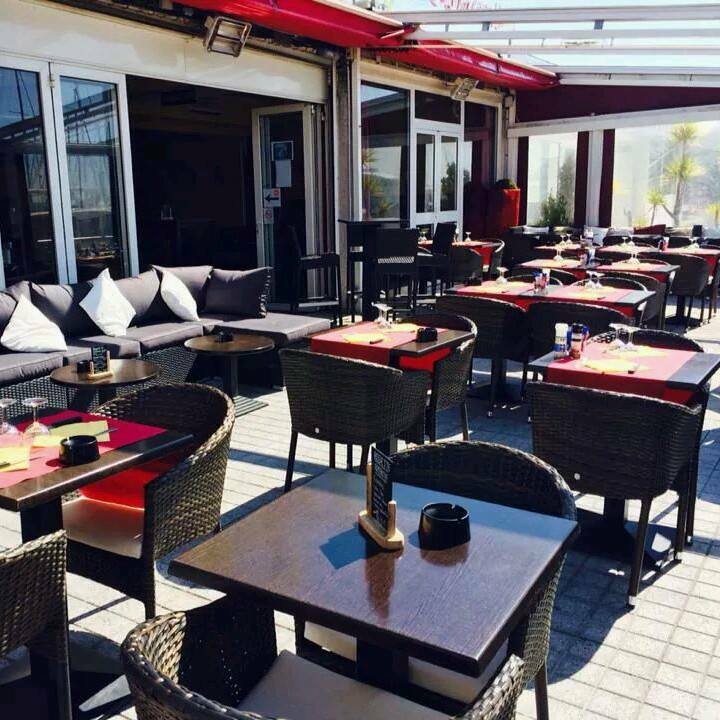 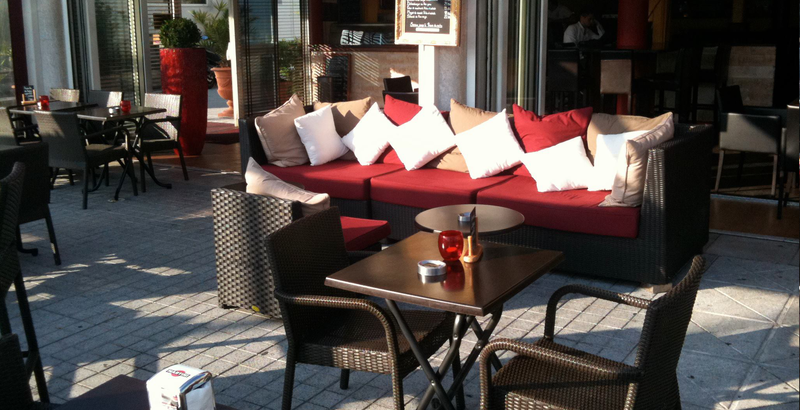 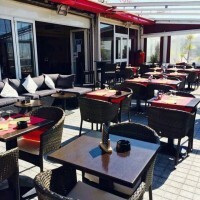 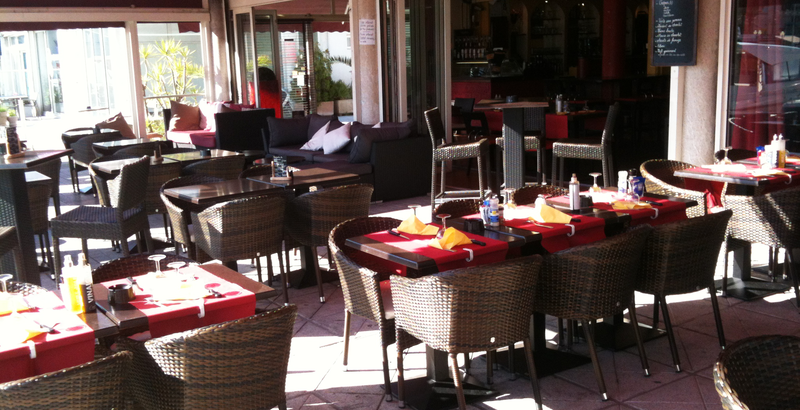 Ideally located in Port Camille Rayon in Golfe Juan, close to Cannes, this is one of the most recommended of the French Riviera or by guides or by its own customers on the internet restaurants. 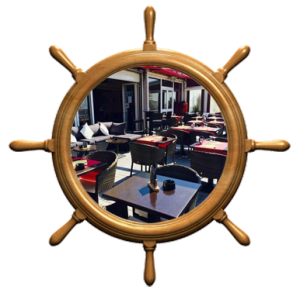 Directed by Laurent, a former sailor charismatic, the restaurant is very popular with the Anglo-Saxons. 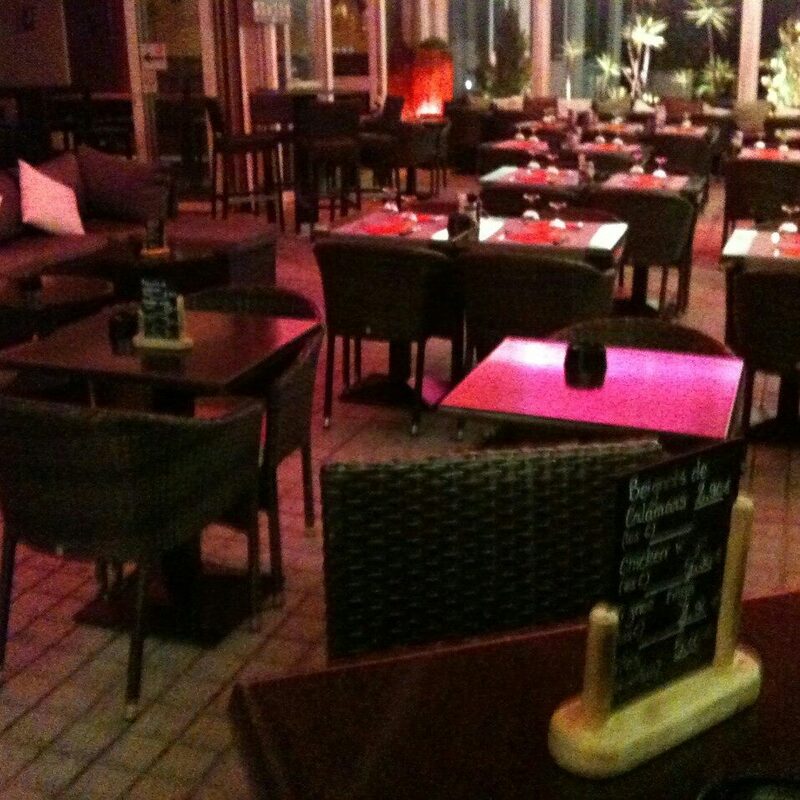 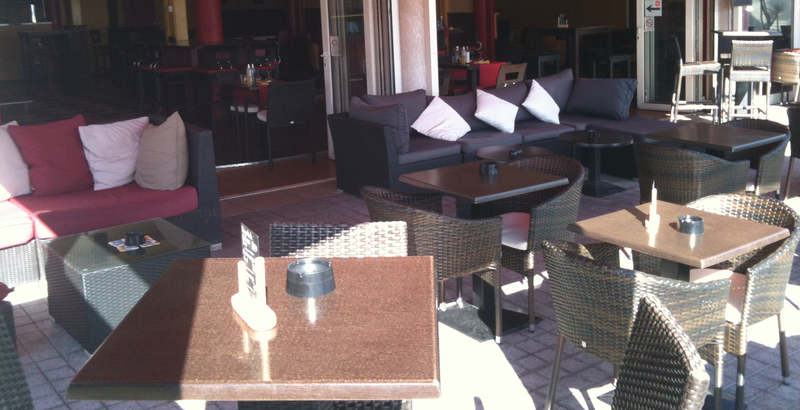 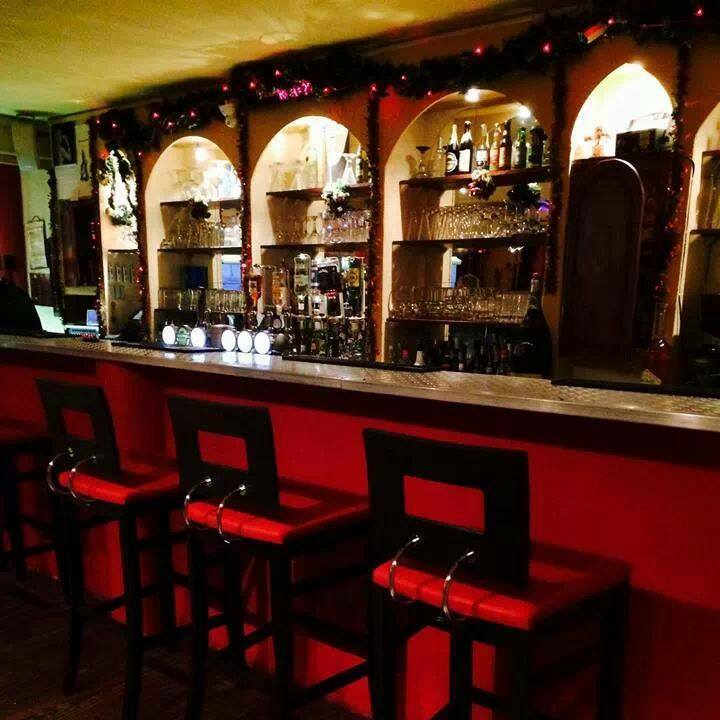 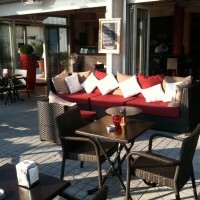 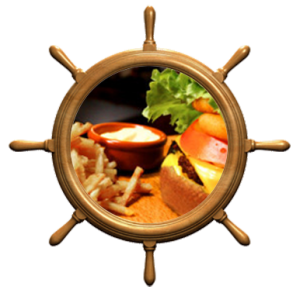 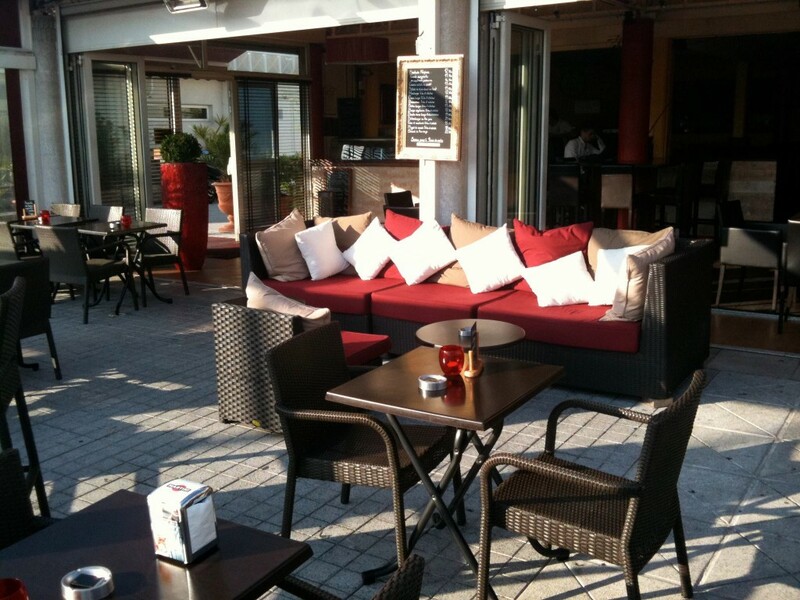 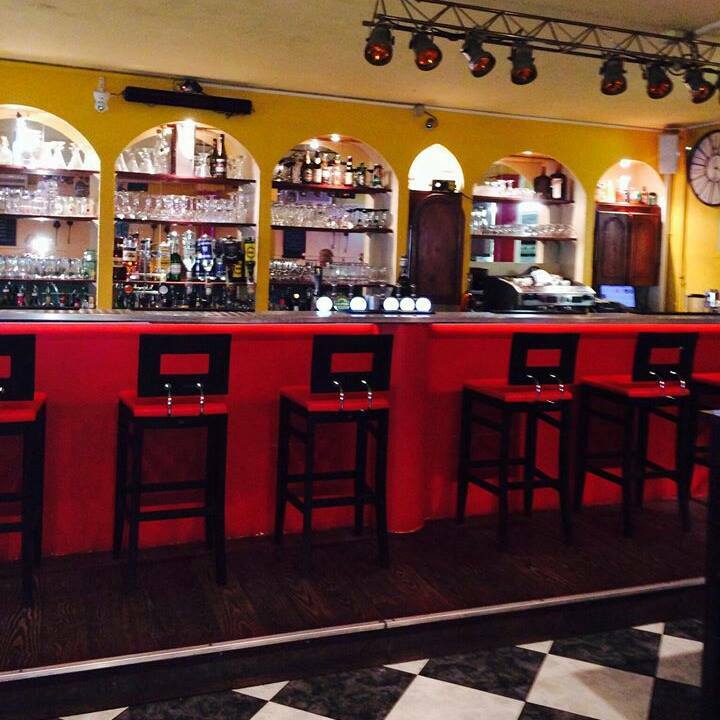 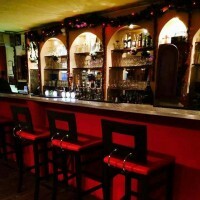 Laurent and his team will offer a simple tasty food and friendly bar tapas, burgers, a typical brasserie to discover! 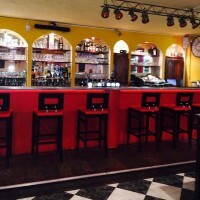 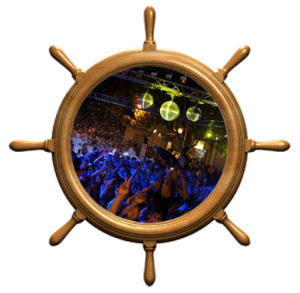 A musical atmosphere provided with bands that occur Live all weekend.